Villa built from waste Written on September 24, 2009, by Ingeborg. Finally! We’ve been drewling over artist impressions and construction pictures for over a year, but Villa Welpeloo is finally ready for its occupants. 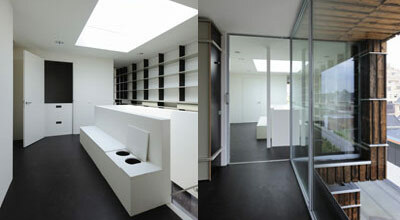 The 300 m2 villa worth almost a million euros proves sustainable building doesn’t have to show. 80% of the building material is second hand, but that you only find out after gazing at its beauty. Read more from the Dutch design, House category. Stay up to date via RSS , or Trackback from your site.